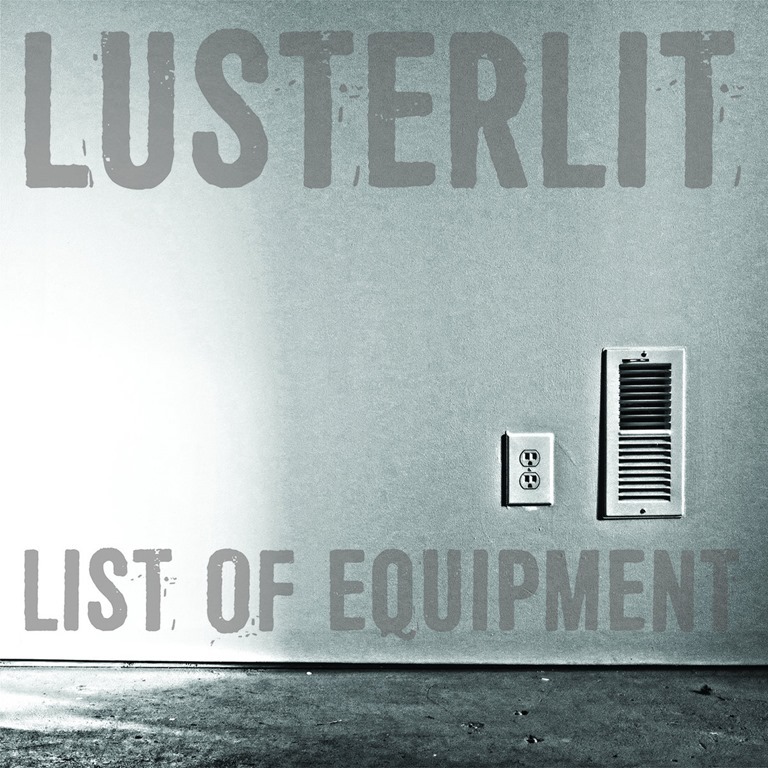 Lusterlit are a duo comprising Charlie Nieland and Susan Hwang. The pair are part of Bushwick Book Club, in Brooklyn, a rotating group of songwriters and performers put who on regular shows featuring new music, art and snacks inspired by a chosen work of literature. Concept and eclecticism are evidently very much core to their ethos: they promise ‘a mix of styles ranging from indie to soul to shades of shoegaze, reminiscent of PJ Harvey, Nick Cave, U2 and more,’ and, unusually, draw their lyrical inspiration entirely from the literary world. As someone who often bemoans the dumbing down of rock music, while running around shouting about how literature is the new rock ‘n’ roll because literature is the original rock ‘n’ roll and rock ‘n’ roll is dead, this appeals, at least if one perhaps overlooks the mention of U2. List of Equipment somehow sounds like something Steve Albini would call an album or an EP, and it follow on from their previous releases, Hopeful Monsters and Everything is Sateen: Five Songs Inspired by Vonegut. The first track, ‘Ceremony (Inspired by Blood Meridian)’ may not be a New Order cover, but does create a slow-building, claustrophobic atmosphere. But with some mournful guitars sliding beneath Hwang’s vocal, which in turn calls to mind the spirit and sound of Portishead’s Beth Gibbons, its haunting darkness is still infinitely more accessible than Cormac McCarthy’s text. The song builds to a swirling climax of breaking tension, the drums rumbling like thunder in the distance. 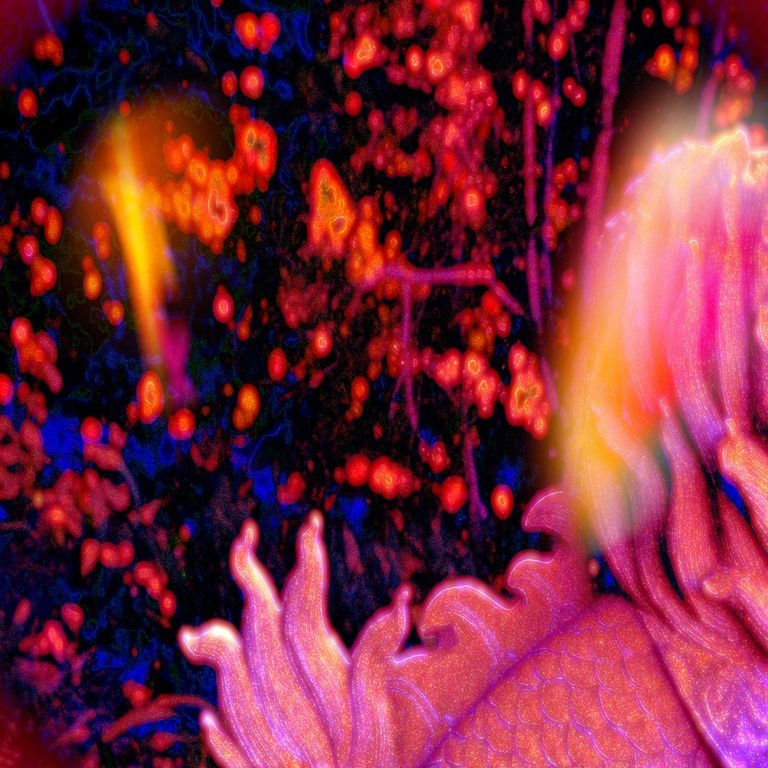 The inspiration for the murky The Day of the Triffids – a work I first encountered as a child via the 1970s BBC adaptation – requires no explanation here, and with clattering, minimal beats and a woozy, squirming synth, Lusterlit convey the creeping fear of John Wyndham’s classic novel with disturbing adeptness. The swing into funk-tinged soul for ‘Fight’, the first of a diptych of songs inspired by Johnathan Letham’s The Fortress of Solitude (a book I’ll admit that I haven’t read) marks a significant stylistic shift, and while it’s not my musical bag, it’s slickly executed, and demonstrates the wide-ranging versatility of Lusterlit’s musical skills, with Nieland’s dextrous picking having as natural a flow as Hwang’s soulful vocals. Its counterpart song, ‘Genius of Love’ lays down a late-night groove with a shuffling drum and over the course of its six minutes, channels a dreamy atmosphere, rounding off a set of songs that are intelligent, articulate and appealing, without any offputting airs of intellectual snobbery.